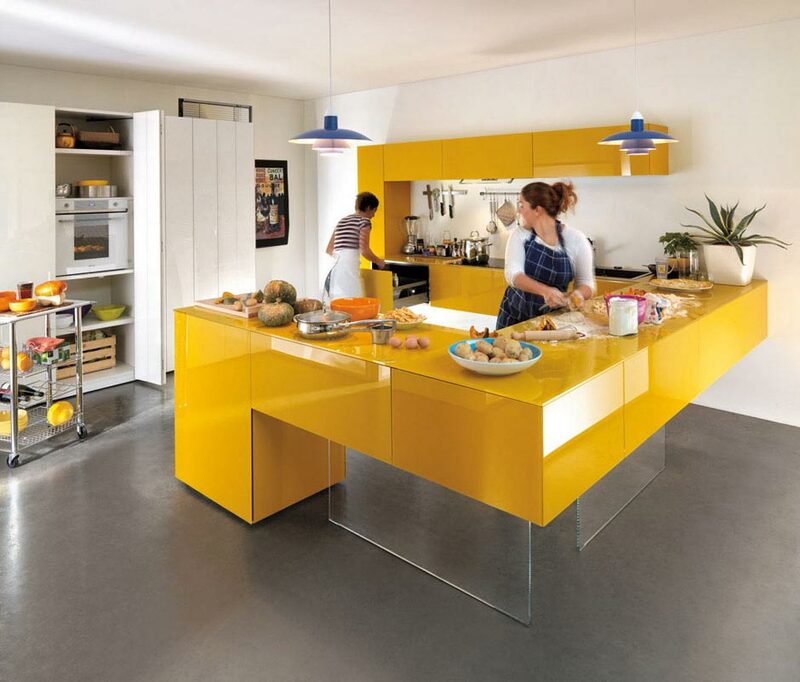 The funky colors and the neon colors are the latest trend in interior designing and décor. Inspired from fashion trend the funky colors and the neon colors are too exciting to decorate with. 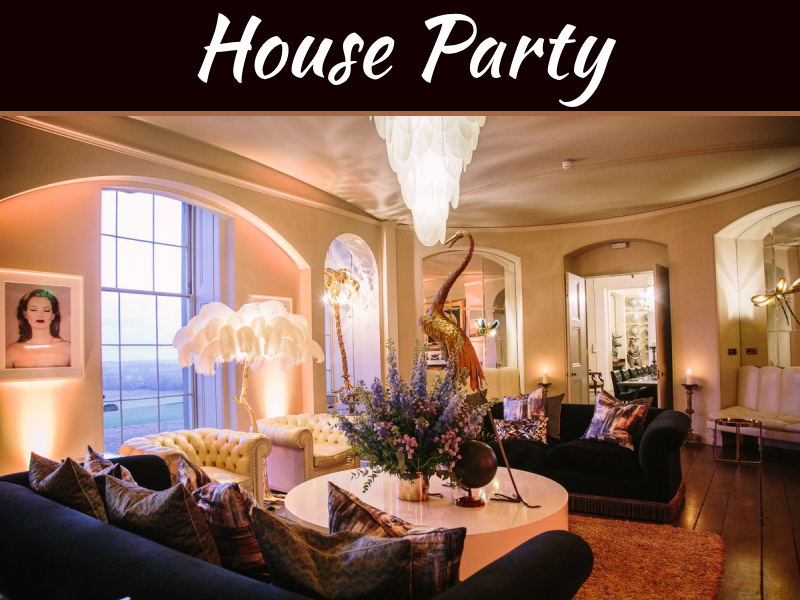 Though many of us who prefer to have traditional or contemporary décor will not prefer to have these colors as these colors in neon are behind to right for normal. 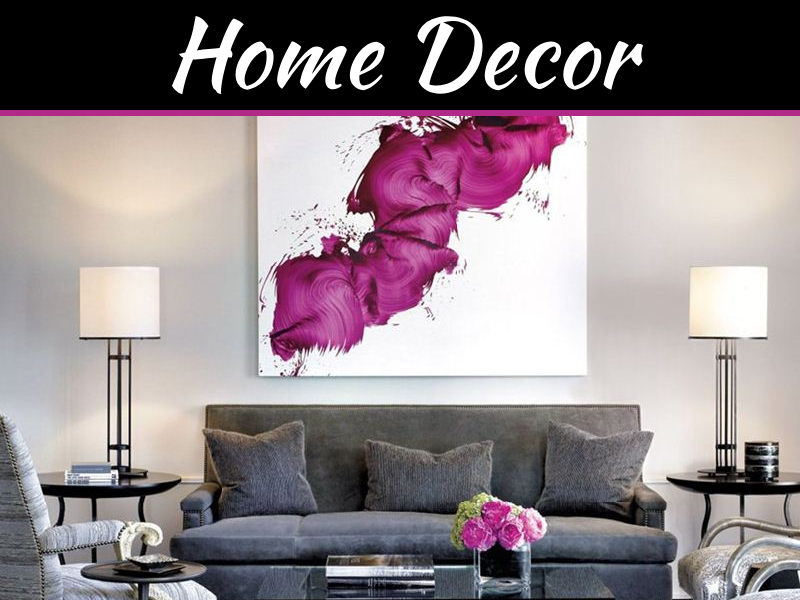 Decorate home or the room with personalize palette of colors which reflects your style. With the funky colors and neon colors you will be able to create depth and even warmth in your design and décor by implementing funky fabrics, paints and the accessories. Funky colors evoke memories, convey retro style and are able to delight senses. Many interior designers who want to decorate with off center colors choose funky colors sparingly as the accents. Create an accent wall and make it as focal point. 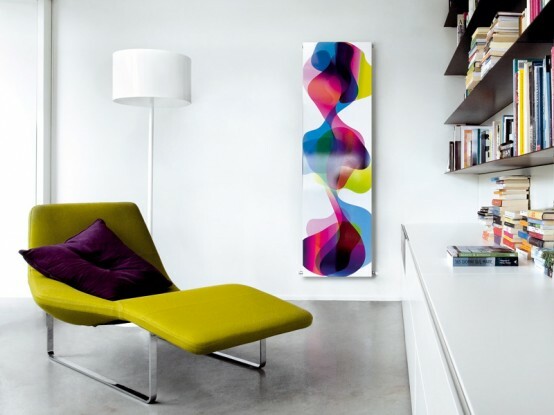 Select wall and area you want to make focus and thereafter using funky colors and patterns decorate your wall. You can paint a wall in solid color or create patterns like checkerboard and this way you can use more colors. Textured wall papers are great ways to add neon colors and funky colors. Now that you have done with wall you can start with picking the fabrics. Infuse room or home with feel good fabrics in neon or funky colors. Shop such fabrics at retro fabric store or ask your decorator to get it custom dyed. Neon pink, Neon orange, hot pink or plush velvet are awesome for throw pillows, rugs, etc. You can also get painted furniture which will look awesome. Textured lamp shades give amazing touch to your home’s funky décor. Available are also funky shaped furnishings and these will add perfect finishing to your home. 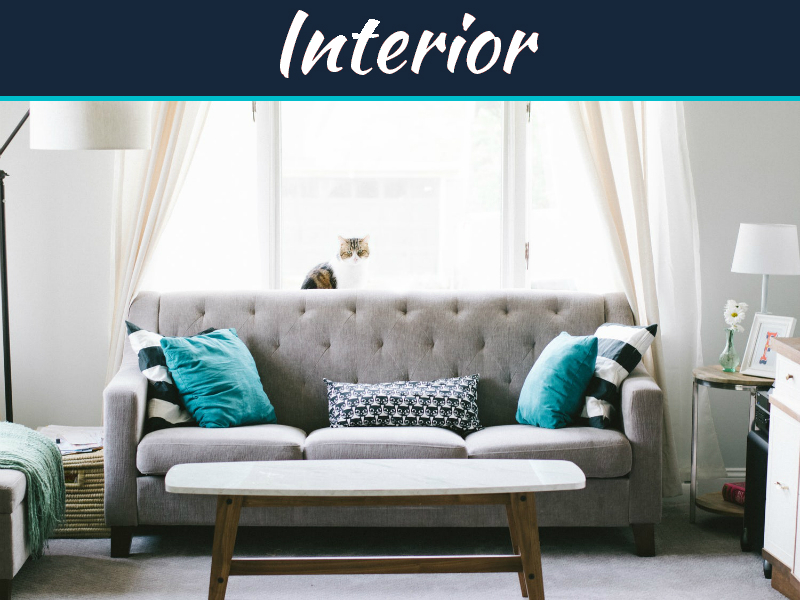 examples are lavender color circular couch with unusual legs, black lamp which is shape of animal, or have quilted furniture in the bold blue shades or the vibrant mustard. Decorate your bedroom with padded pink leather headboard mounted on wall. Don’t opt for ordinary fixtures but have funky conversation pieces. Mute out your funky color such that it is not too extensive. 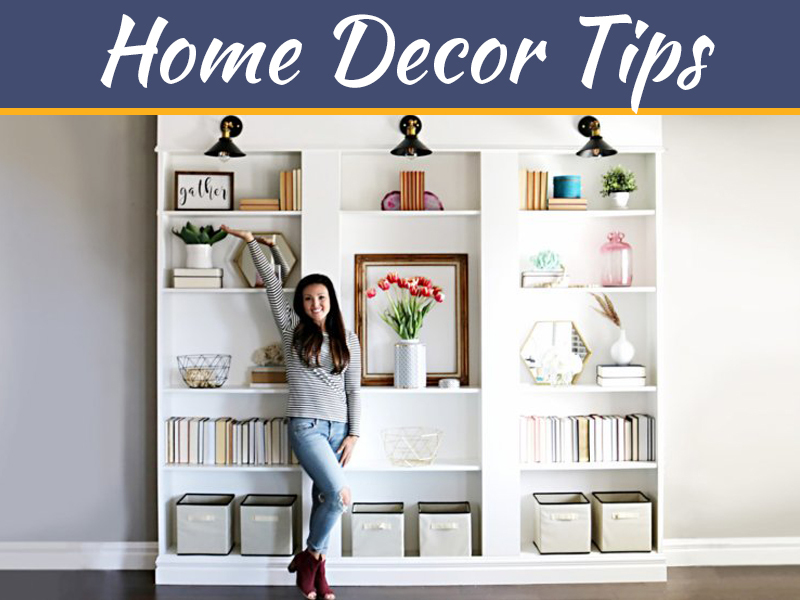 Incorporate the fleur de lis motif in your living room where you have used bright color, or use black pattern over solid color, use stencil horizontal or vertical and accents which will tone down neon and funky colors and it will compliment it. Add crystal chandeliers and the luxurious fabrics to make your room look stunning. The interior with the muted color looks stunning! The pale white background with the brilliant yellow-colored resting couch is certainly an interior to behold. People will certainly yearn for this.